Natya Resort Ubud is the perfect retreat for the nature lovers, as these lavish villas offer breathtaking views of the jungle. The outdoor shower area, spa massage and the stunning private pools indeed add to your experience. The complimentary transport to Ubud is an added advantage. 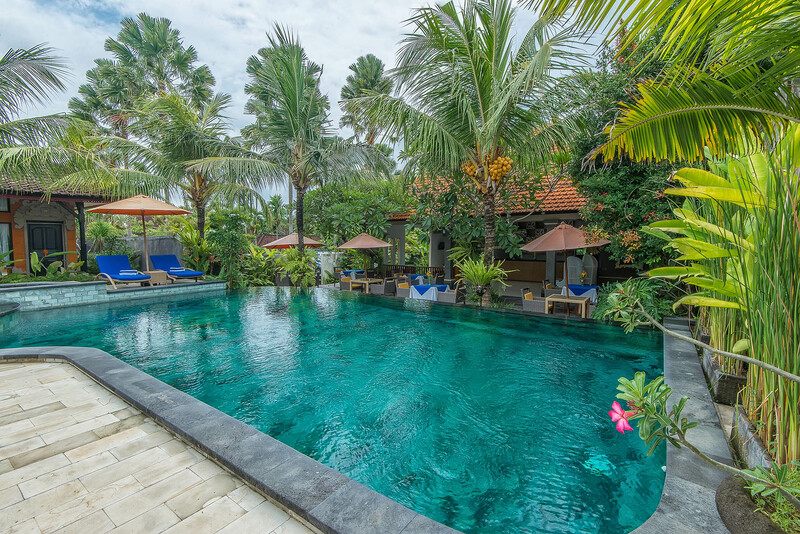 Natya Resort Ubud is a retreat for those seeking solace in the cultural heartland of Bali. This 4-star resort is situated in a pristine valley of Banjar Kelabang Moding, which is located close to the hub of Ubud town. The resort perfectly suits couples and honeymooners, especially those looking for a perfect blend of Balinese culture and a truly romantic atmosphere. Considering the privacy of guests in mind, the resort showcases traditional architecture along with contemporary designed private gardens and pools. The resort houses a variety of furnished villas surrounded by emerald greenery. The elegant villas offer a view of riverbank. 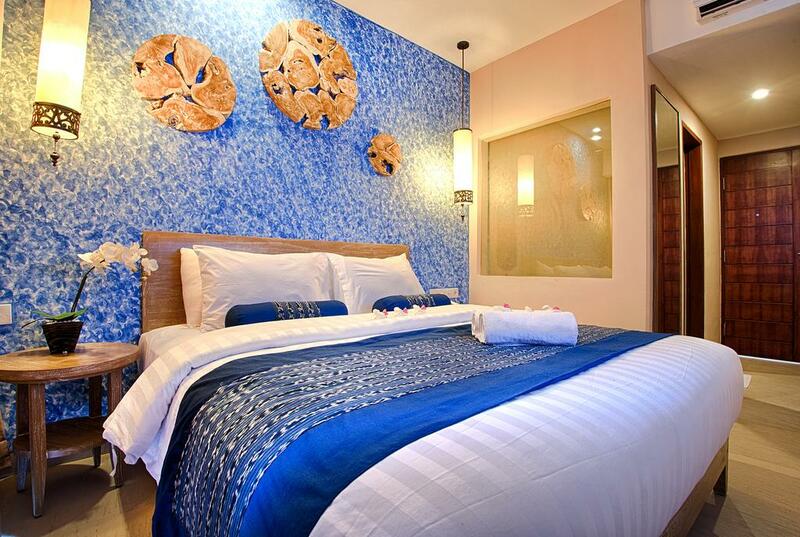 The hotel is about 1 hour 39 minutes drive from the Ngurah Rai International Airport. 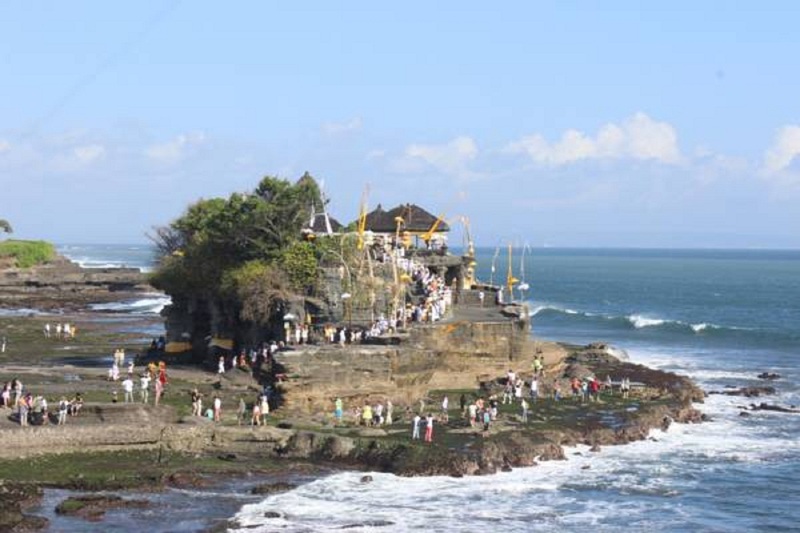 Moreover, it is located close to various attraction like Tegallalang Rice Terraces, Ubud Monkey Forest and Goa Gajah. 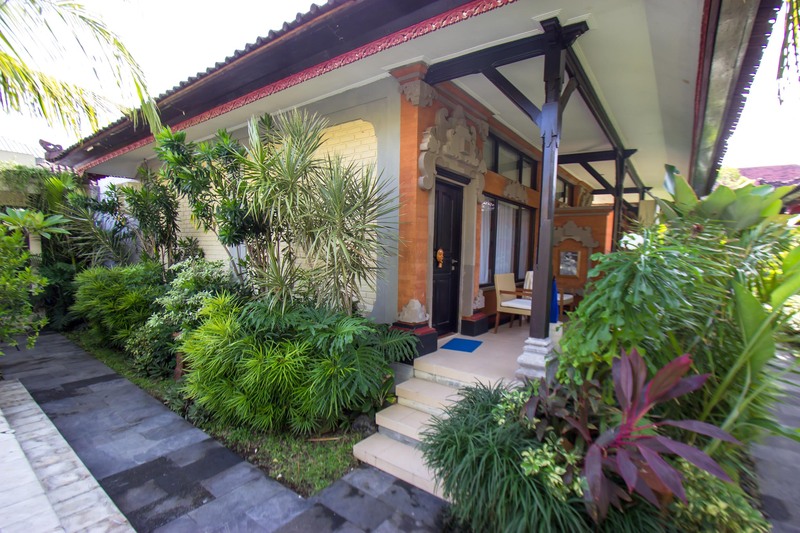 Whether the guests want to indulge in shopping at Ubud Market or dine in some of the best Indonesian restaurants, everything is easily accessible from this property in Ubud. 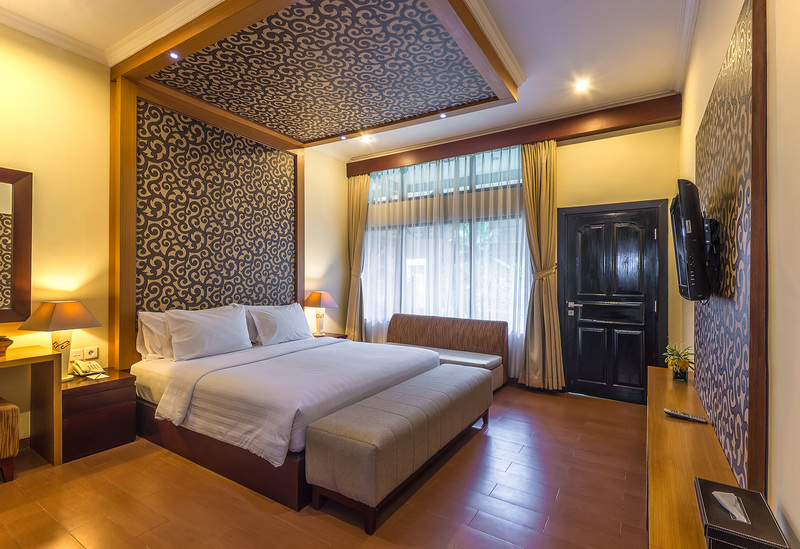 Natya Resort Ubud offers a range of accommodation designed to suit every need with luxury pool villa and royal pool villa. Positioned within a spacious garden compound with a private pool and sun deck, the villas boast of the smart living environment with a luxury of the tropical lifestyle. The well-appointed rooms are equipped with free Wi-Fi, air-conditioners, flat-screen satellite TV sets, wardrobes and seating areas. In addition, the rooms have DVD players, safety boxes, minibars, mosquito nets, bathtubs, coffee/tea makers and private pools. 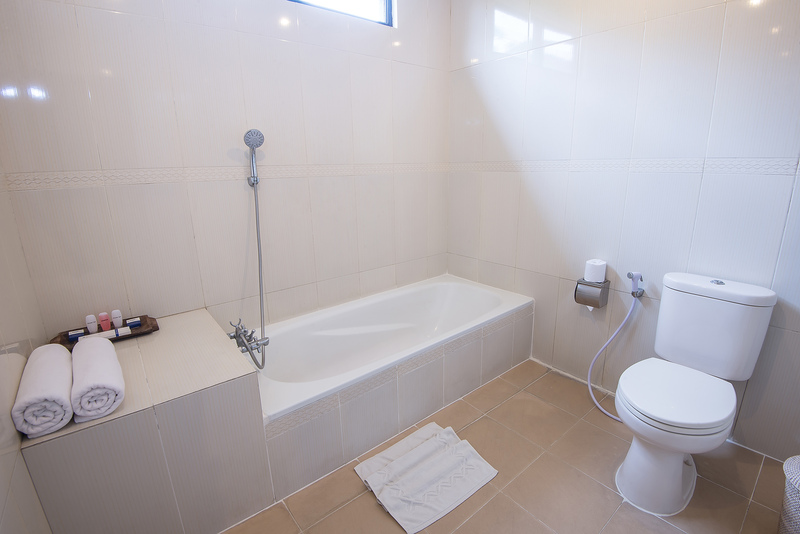 Moreover, the rooms are attached to well-maintained bathrooms, offering bathtub, shower, geyser, slippers and necessary toiletries. Additionally, guests can avail clean towels and bed linens. 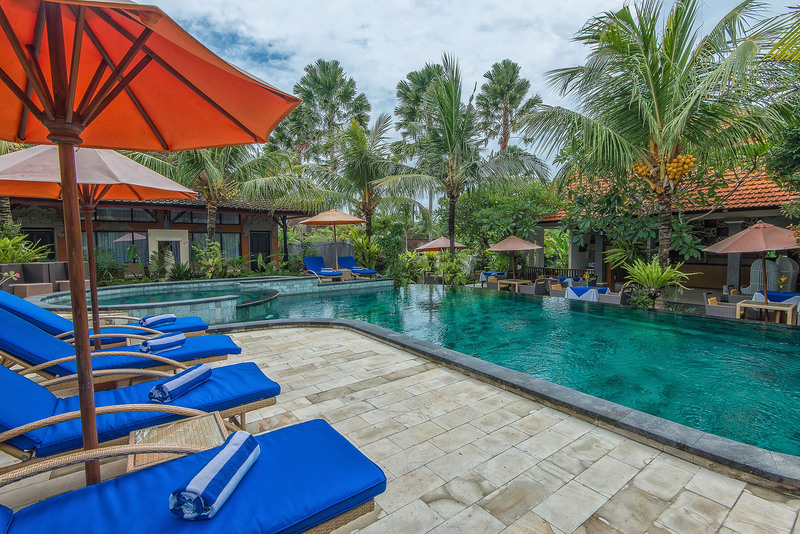 Natya Resort Ubud proudly boasts of a sun terrace, pool, restaurant, lush green garden and spa-services. 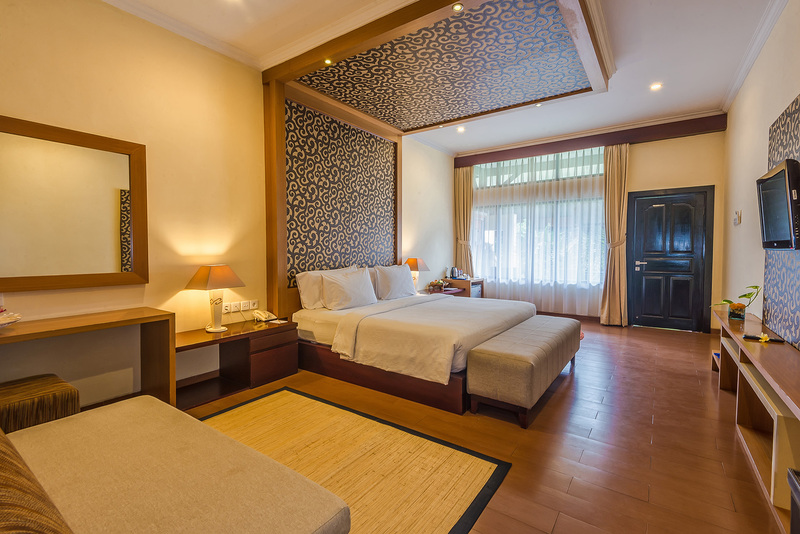 Further, the resort provides free Wi-Fi, work desk, cable TV and mini bar. 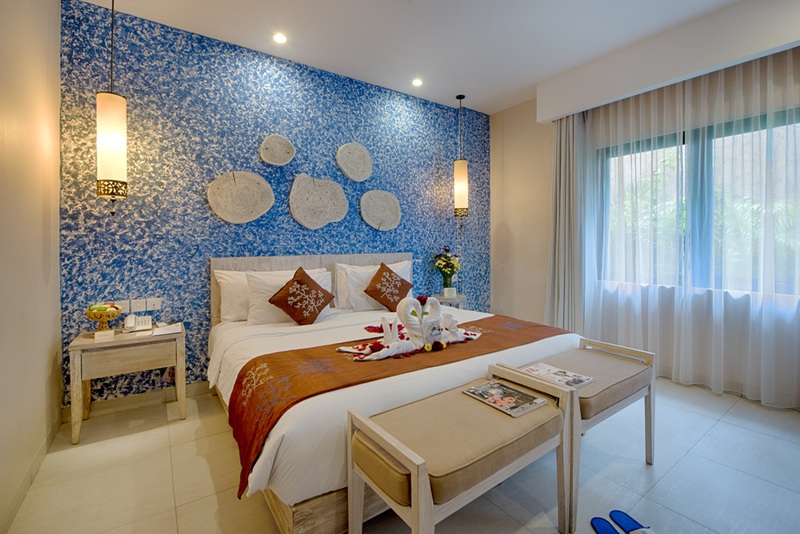 It also offers 24 hours room service, airport shuttle, laundry facilities, housekeeping and room service. Further, guests are provided with sensational body therapies and massage near the pool. One can also avail the service of money changer within the hotel premises. 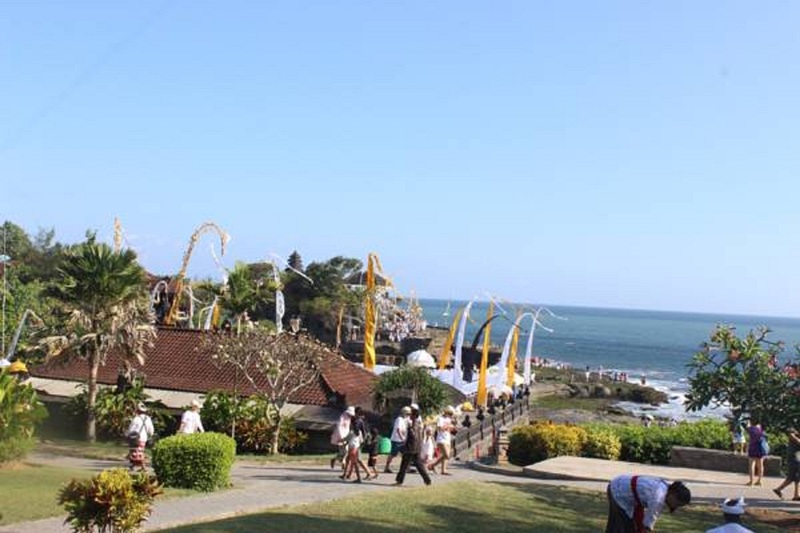 Further, the hotel provides a range of recreational activities like yoga, white water rafting, scenic and cultural tour, and Kecak dance. 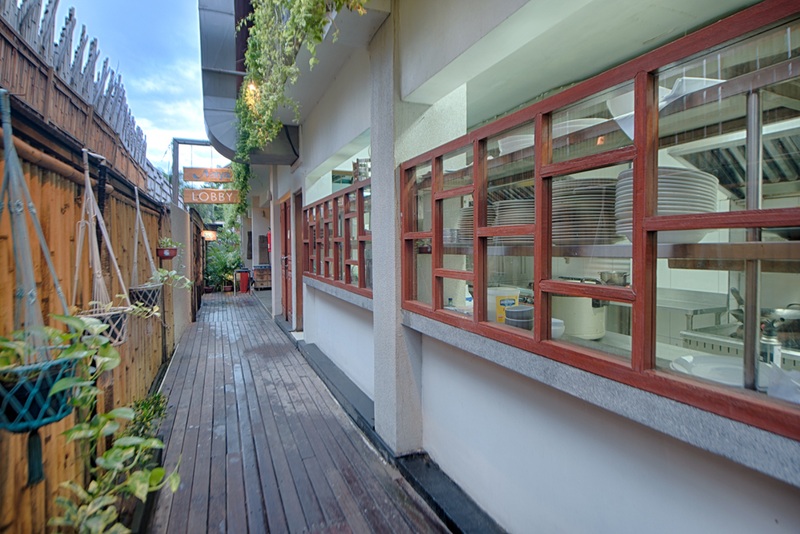 The hotel features a Natys Restaurant, which facilitates the guests with scrumptious meals. 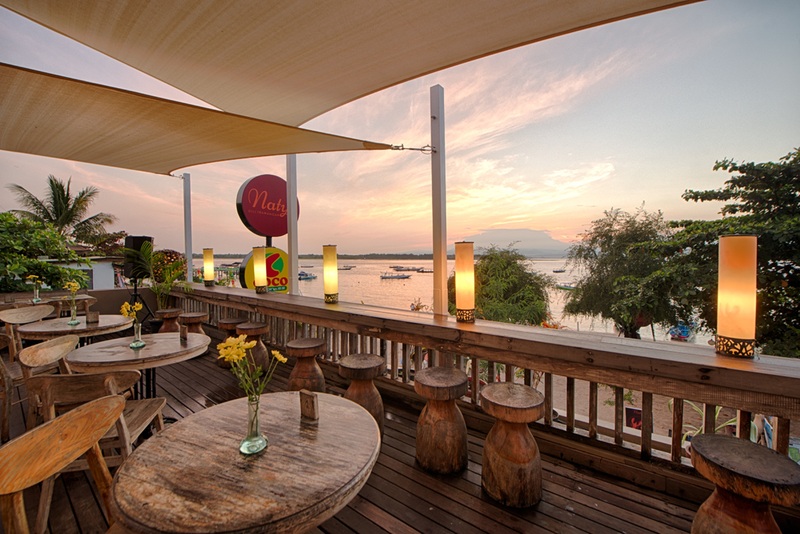 Further, the in-house restaurant serves Indonesian, American and Continental delicacies. 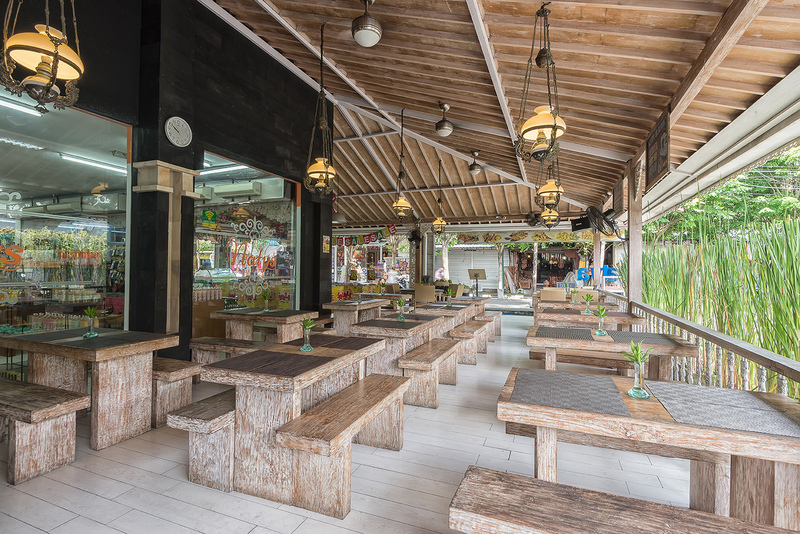 The interiors of the restaurants are well-appointed, showcasing Balinese art with a touch of contemporary style. One can enjoy juices, pizzas, desserts and salad at the in-house restaurant. 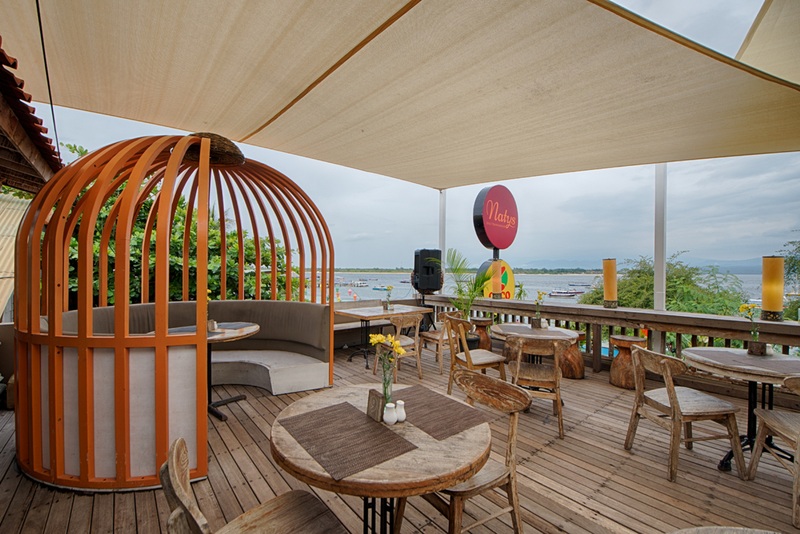 Moreover, guests can spend time while chit-chatting with their loved ones at the bar. Natya Resort Ubud is known to take-care tastes of its all kinds of travelers. 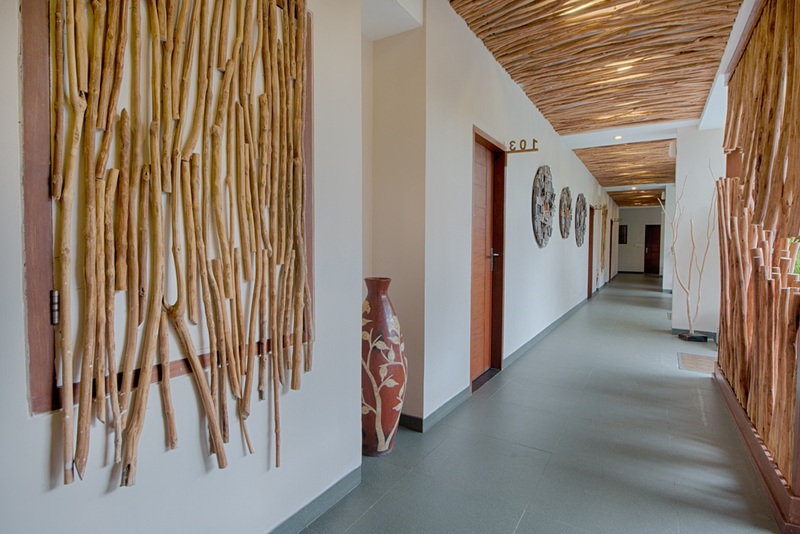 The hotel sets amidst the greenery showcase a blend of ancient elegance and contemporary sense of style. 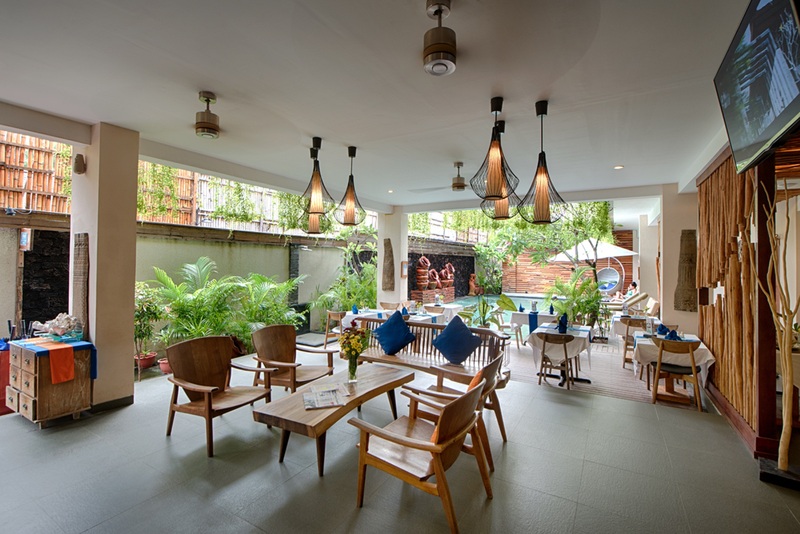 The hotel is a must visit to have a glimpse of Balinese art and culture and to enjoy a gastronomic affair while being surrounded by the serene ambience. Further, the hotel has everything that a visitor desires on a vacation. 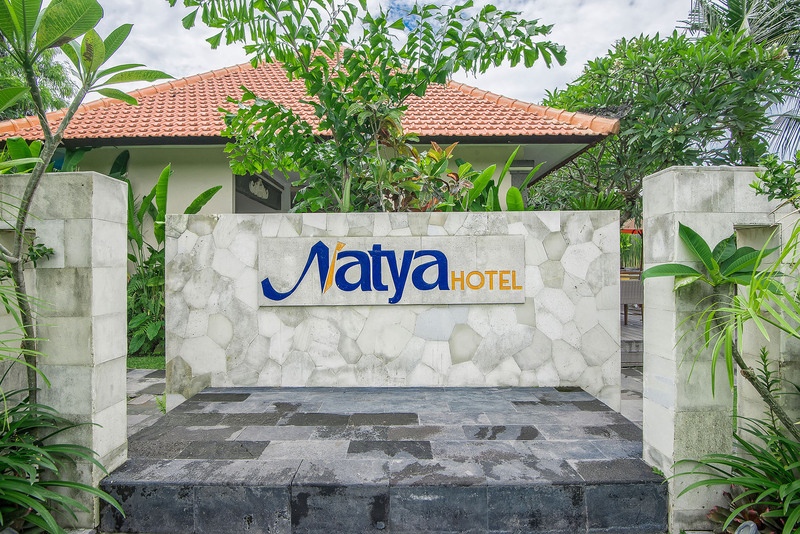 Natya Resort Ubud is located around 1 hour 39 minutes drive from the Ngurah Rai International Airport. Can guests avail airport transportation facility at the hotel? Yes, guests avail airport transportation facility at the hotel. Guests can indulge in a number of activities like yoga, dance and forest tours. 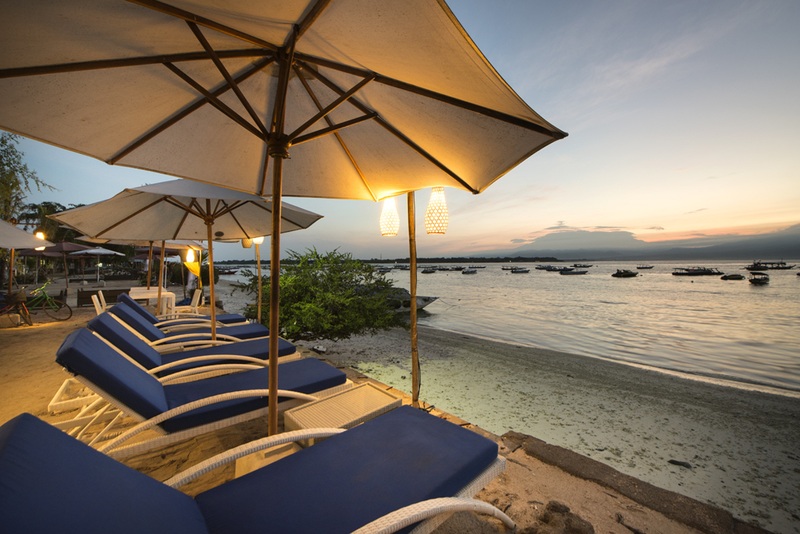 Moreover, one can get a chance to explore several beaches, markets and villages located near the hotel. Adventurous sports like river rafting, snorkelling and hiking can also be enjoyed. 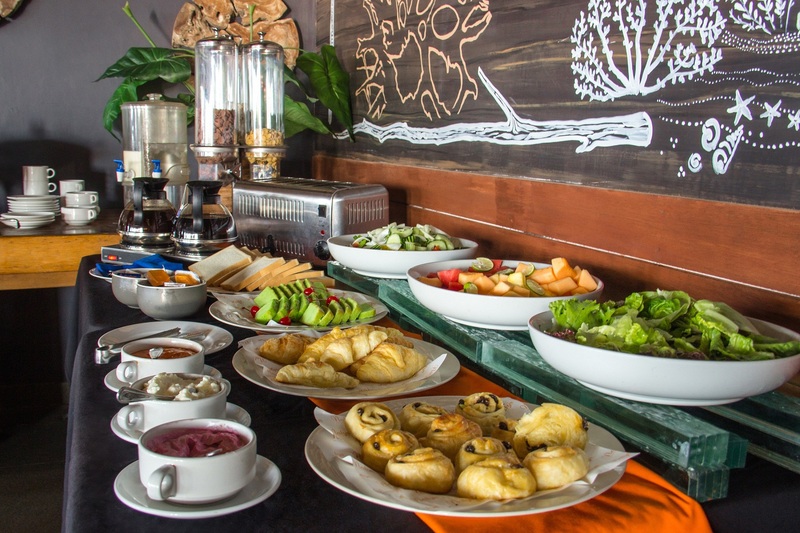 Yes, the accommodation price at the hotel is inclusive of breakfast for all visitors. Yes, the hotel provides special offers to couples through romance living and blissful packages. 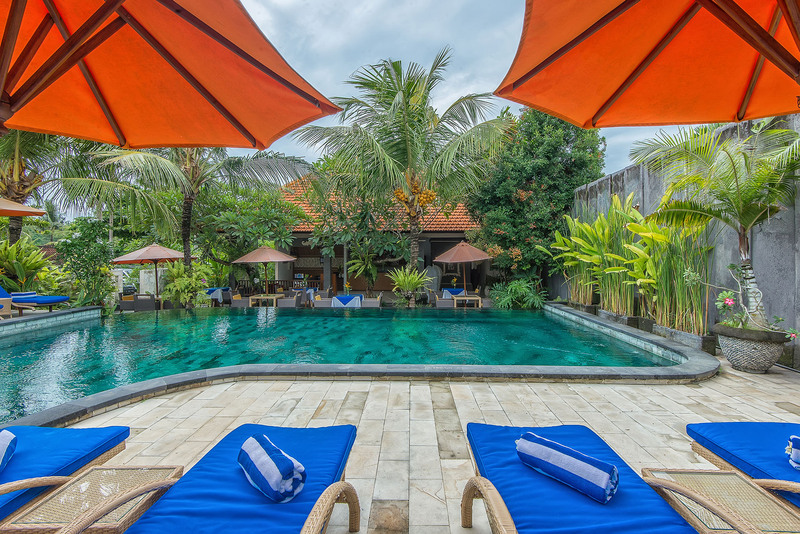 The luxurious 5-star property of Natya Resort Ubud is an ideal spot for those who want to spend some quality time with their family and friends. One can discover the untouched beauty of this place by visiting this striking hotel. The lush green ambience of the hotel adds to the beauty of this property that compliments the evergreen surroundings in the perfect way. 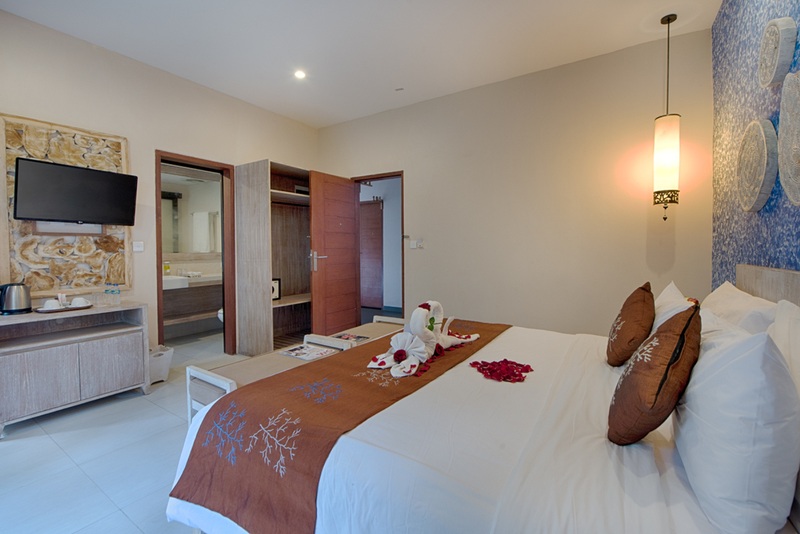 While staying in the accommodation enclosed by relaxing ambience and greenery, guests can find immense solace. In attendance of friendly staff, feel comfortable to fully enjoy the best of services provided. One can enjoy dazzling views of the beach, sea and emerald gardens from a private terrace that accompany most of the rooms. Whether its a spa treatment or water sports, the guests have endless ways to indulge themselves in fun-filled activities. Guests can tantalize their taste buds with an array of cuisines, which are served at the in-house restaurant. 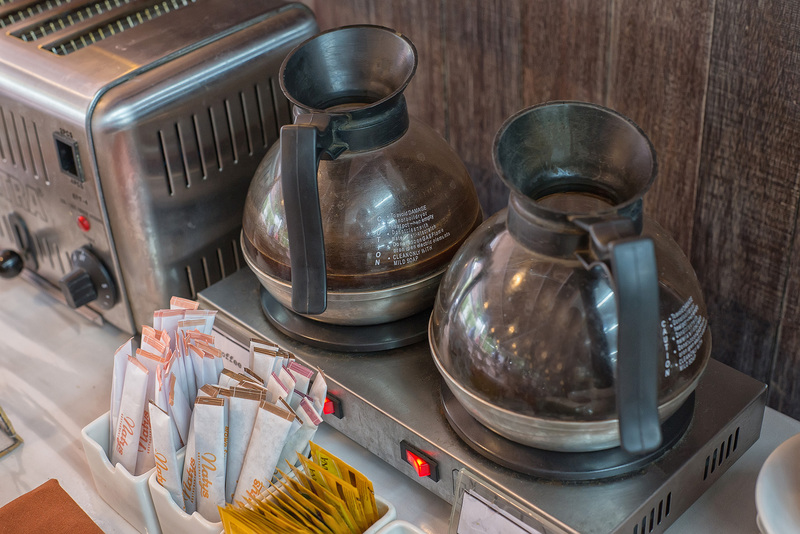 It also serves local and international beverages. Further, the hotel maintains a special pool for kids to engage them in fun activities. Guests can also indulge themselves in cooking and dance classes as well. The hotel ensures that its guests get an exclusive slice of paradise and experience a homely atmosphere at the same time.